On March 12, an academic scandal was unearthed that impacted the lives of many students. Investigators found that numerous high-ranking people, including celebrities and top-CEOs, used their money and power in order to admit their children into leading institutions. Specifically, parents were bribing standardized testing administrators and college coaches to change their children’s test scores and admit their students into the schools for athletics, regardless of their abilities. While this was only discovered within the month, the scandal has been going on since 2011, thanks to Rick Singer. Singer is ultimately the head behind the scam, instructing 50 clients how to cheat their children into admission. Among these clients is Hollywood star Lori Loughlin and Felicity Huffman. Allegedly, Loughlin gave $500,000 to Singer in order to have her children designated crew team recruits at USC, despite the fact that they have no experience with the sport. While it seems that the parents behind the scandal are facing punishments such as arrests, fines, and potential jail time, what will happen to their children? Unfortunately, this answer is not so clear, as the colleges must evaluate each student. Apparently, some children knew that their parents were committing the fraud while most others did not. In one case, a student admitted to the University of Southern California was classified as a varsity track and field athlete. However, he did not realize this until he showed up to the campus as a freshman in August. Because of cases like this, the first step that each college must take is consider whether or not the students were ignorant about the scam their parents committed. If this is determined, next colleges must apply their own policies to the situation. For instance, after a discovering a child knowingly cheated on the SAT/ACT, the college will use the punishment that they would have used for any child cheating on the exams. If the college previously used expulsion, then it must expel this student as well in order for the situation to remain fair. However, if the college generally used a more moderate approach to cheating, then they must remain moderate when considering the punishment of the student. The penalization must not change simply because this case is popular and public. As far as the athletics, this is a bit more complicated. Because students often exaggerate about athletics on their resumes, the college must determine the severity of the lie, and react accordingly. In the end, even if the students are proven guilty, considering that they applied to the schools when they were under 18, they will most likely be charged as minors. Therefore, their punishments will not be as harsh as their parents’. After learning more about this situation, one may ask, “How was Singer able to hide the colossal payments that were being used to commit the fraud?” The answer lies within Singer’s charity, the Key Worldwide Foundation. In order to receive the illegal payments without suspicion, Springer directed all of the payments to be made out to his charity. Therefore, Singer was given the opportunity to directly take the money out from there. 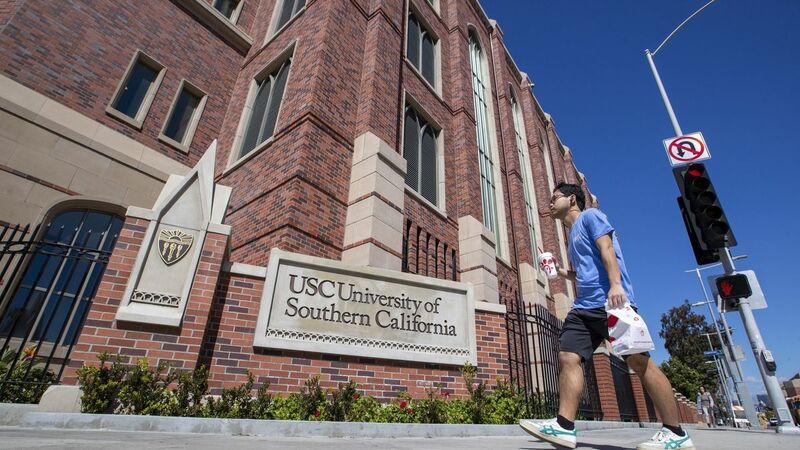 The University of Southern California (USC) is one of several schools found to be involved in the scandal. The schools responsible for participation in the scam are University of Southern California, University of California, Los Angeles, Stanford University, Georgetown University, Yale University, Wake Forest, University of Texas at Austin, and University of San Diego. As a result, many of these schools are being sued by angered students who claim that they have been cheated out of their college acceptances. For instance, Erica Olsen is suing Rick Singer. Olsen explains that although she had astounding test scores and athletic talent, she was rejected by Yale. Olsen claims, “the system at Yale University was warped and rigged by fraud,” and she is determined to receive justice. In order to protect their reputations, the schools are taking many steps to make things right. While each school is doing something different, most of them are firing faculty who were involved in the scandal, denying admission to the offenders’ children who are still in the admission pool, and evaluating each child’s punishment individually in order to keep things equal. While investigators have a plentiful amount of information on this scandal, there are still many unknown details that must be uncovered. 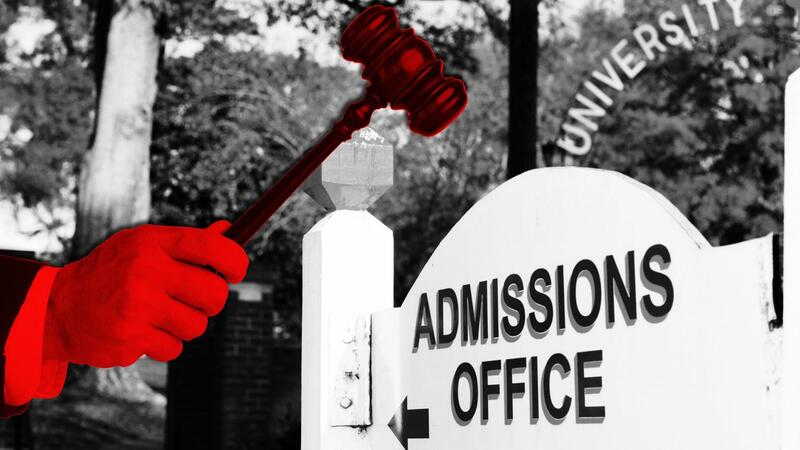 Will the rejected students receive justice? What will the schools do in order to make things right? What punishments, if any, will the children receive? And finally, are there more people that are involved in this unscrupulous academic scandal than previously noted?